Shashank has over 24 years of experience in the Pharmaceutical Industry with a Ph.D. in Pharmaceutics (Pharmacokinetics) and an MBA in Management and Information Systems. 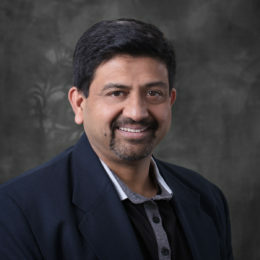 Shashank has led teams with expertise in clinical pharmacology and pharmacometrics, such as comparative genomics, disease modeling, and pharmaceutical sciences. He has diverse experience in Drug Development including preclinical, Phase I/II/III and also lifecycle management. He has also supported more than 10 NDAs and several INDs across various therapeutic areas including CNS, Oncology, Cardiovascular, Anti-Infectives, and Asthma/allergy, and Devices. Shashank has published over 150 abstracts and manuscripts in various international Journals. He has also written 4 book chapters.